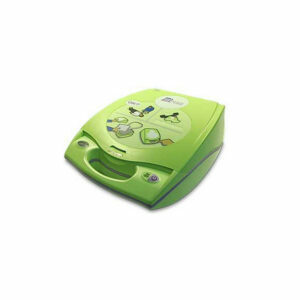 Physio-Control LIFEPAK® 1000 defibrillator is an easy-to-use automated external defibrillator (AED) designed for professional responders. 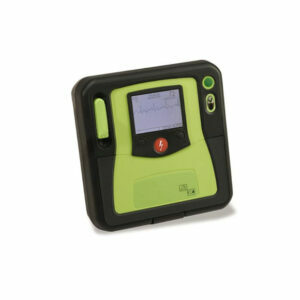 A large, intuitive screen displays graphics and ECG readings that are clear and easy to read. The 1000 also features cprMAX™ Technology which minimizes CPR interruptions by allowing compressions to continue during AED charging. Flexibility—With two display options, the 1000 is easy to configure to your patient care protocols, or make changes as recommended by the American Heart Association and European Resuscitation Council. 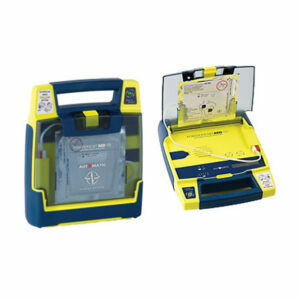 Power—Escalating energy up to 360J provides the options you need for maximum defibrillation success. For patients who need more than one shock, increasing the dose of subsequent shocks has been shown to be a better strategy for terminating shockable heart rhythms. Durability—The most rugged defibrillator ever built by Physio-Control, you can carry the 1000 with confidence into the harshest of environments. Easy to use—The simple, intuitive user interface and clear, comprehensive prompts empower trained users to respond quickly with confidence. 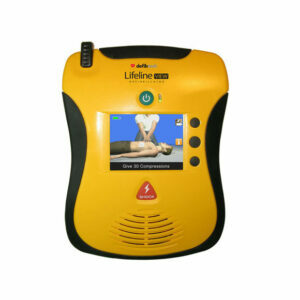 Built for the harshest environments, the LIFEPAK 1000 is the toughest, most durable AED from Physio-Control. The device itself withstands rigorous drop-testing from any angle, and is enclosed in a highly protective case with bumpers. 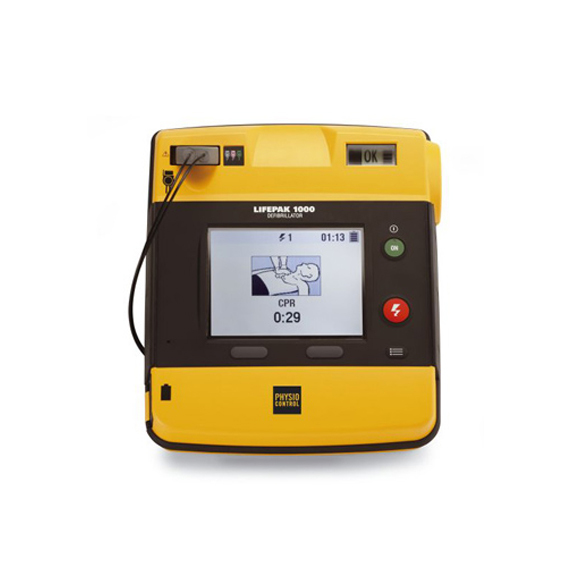 In addition, the 1000 has received an IP55 rating—the highest available AED rating signifying protection from external elements. 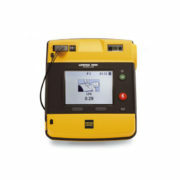 Like every LIFEPAK defibrillator from Physio-Control, the 1000 can escalate energy up to 360J. Studies show that for difficult-to-defibrillate patients, repeating 200J shocks yields significantly lower VF termination rates. And the 2010 AHA Guidelines note that rescuers may consider using escalating energy up to 360J if initial shocks at a lower dose aren’t working. The LIFEPAK 1000 is simple to use for any trained responder, but it also provides an easy, highly compatible transition to ALS care teams. The shock counter on the 1000 gives next level care teams insight into treatment provided. It has an available 3-lead ECG. And its electrodes are the same ones used on LIFEPAK ALS monitors—the brand of choice for more EMS teams across the country.